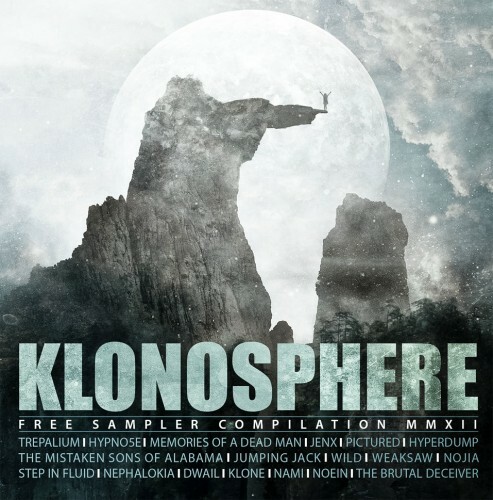 Get ’em While They’re Hot: Free Downloads from Klonosphere and A389 Records! Free music! Always a good thing, right? The French label/promoter Klonosphere recently announced an 18-track sampler of their associated bands that you can download for free! The bands include: Trepalium, Hypno5e, Memories of a Dead Man, Jenx, Pictured, Hyperdump, The Mistaken Sons of Alabama, Jumping Jack, Wild, Weaksaw, Nojia, Step in Fluid, Nephalokia, Dwail, Klone, Nami, Noein, and The Brutal Deceiver. And what’s better than free music? MORE free music! !